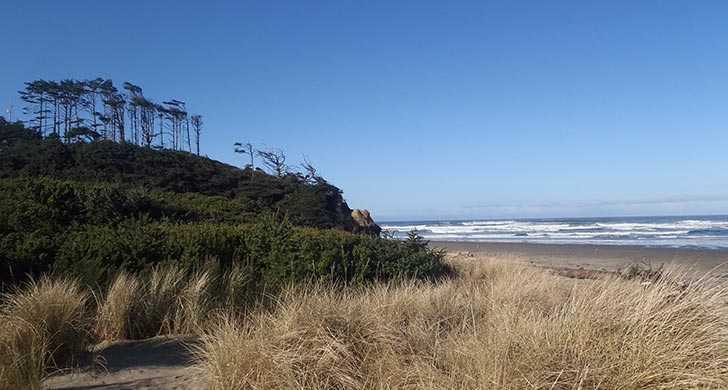 Brian Booth State Park, also known as Ona Beach, was renamed by the Oregon State Parks and Recreation Commission in 2013 to honor the first chairperson of the original commission (1990-97). 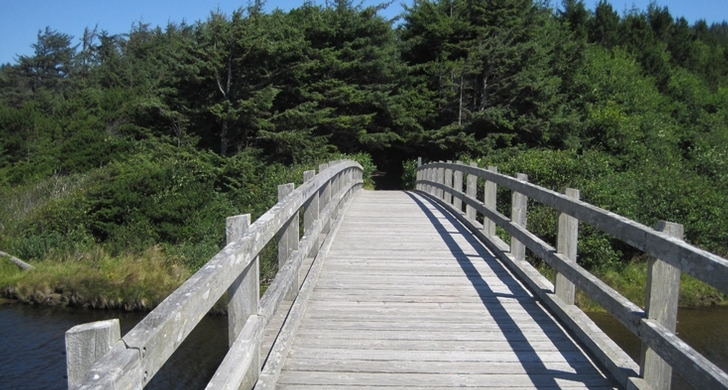 The park is a fine, forested ocean flat now developed for extensive daytime shore use. 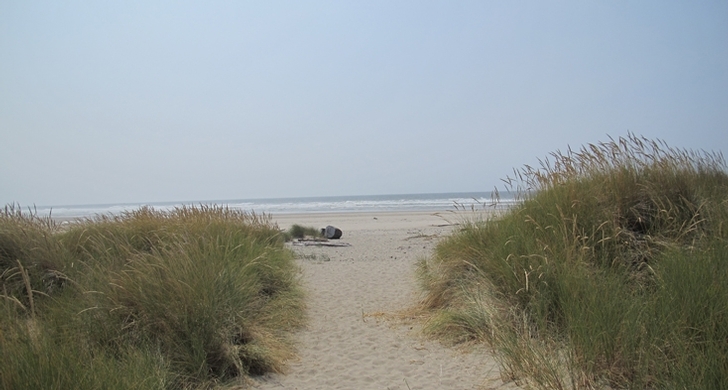 Easy access for beachcombing and great for large picnic gatherings. From the boat ramp on the east side of the highway, take a kayak tour up to the Beaver Creek wetland.